108) Bike Series 5/8. 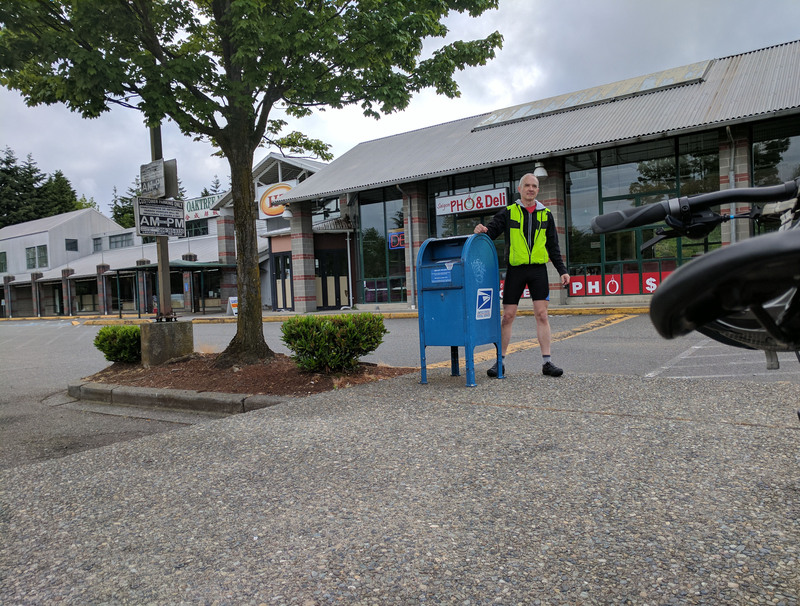 My bike journey heads back over the fabled Aurora area known as Oak Tree to visit this box located next to the grocery store and the theater. I can’t come to this area without thinking of the glorious days when Larry’s Market held this space and movies cost a nickel and the snow was seven feet deep.